What’s always dreaded is getting food poisoning or the stomach flu, which can strike at the most inopportune times. Once getting a stomach ailment, it becomes virtually impossible to ignore or push through it, as it comes down to not straying too far from the nearest bathroom. Clinically, it’s known as bacterial gastroenteritis, where the stomach gets infected by invading viruses, and the process needs to run its course. There are fortunately a number of home remedies along with general behavioral changes, that can help in speeding up the recovery process, allowing you to get active as soon as possible. Once afflicted with food poisoning or the stomach flu, similar to getting a bad head cold, the remedy that any doctor will prescribe is to get plenty of rest. This by taking some time off work to recover properly, while drinking plenty of natural fluids. When it comes to fluids, know that not all are capable of helping you overcome a nasty stomach virus. 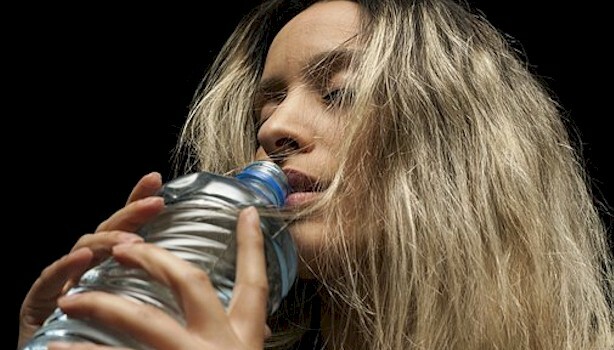 The first and foremost cure is drinking plenty of fresh water, as much as you can down. Other drinks such as green tea, fresh juice and sports drinks, are also capable of helping you recover. What you definitely need to avoid, are fluids such as coffee, black tea, sugary soda, and especially alcoholic drinks. What’s recommended is consuming yogurt that contains high levels of probiotics, as it’s this nutrient that helps the digestive process when the stomach is ailing. So if you’re struggling with food poisoning or a stomach virus, and provided you can eat something that’s creamy and can keep it down, then probiotc rich yogurt may be the solution for you. 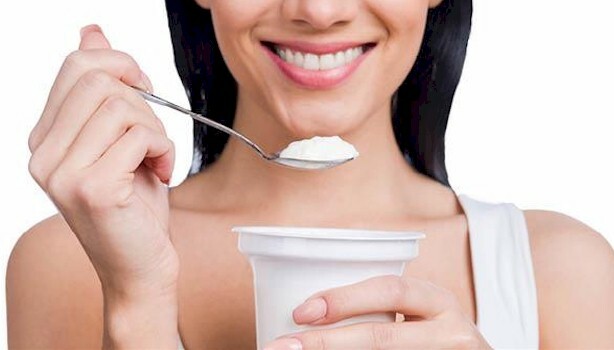 Make sure that you look for brands which contains high amounts of probiotics, as it’s found that it’s this ingredient, which helps soothe a problematic stomach and it’s complications. Also make sure that the yogurt is as natural as possible, that it doesn’t contain high levels of saturated or artificial fat, and preferably it contains all natural sugar. If you have access to cinnamon, what this spice offers is an excellent solution to nurse an ailing stomach. It’s deep rich aroma that’s a compliment to a variety of foods, surprising to some, is also found to be a great remedy, when it comes to settling down stomach irritability, or to help relieve any type of flu related symptoms. 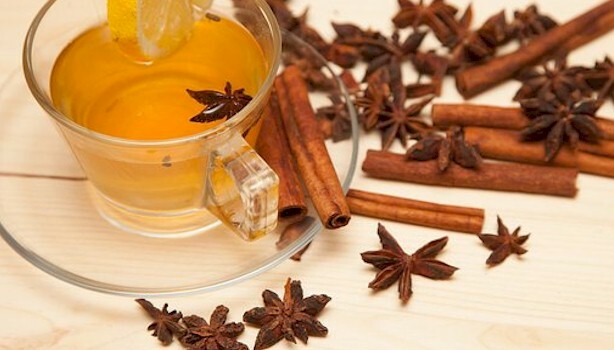 So when the stomach is in turmoil, try adding a bit of cinnamon to your non-diuretic beverage of choice, such as tea that doesn’t contain caffeine. If you’re having difficulty keeping any type of food down, try mashing up a few bananas, and then add a couple dashes of cinnamon and enjoy.